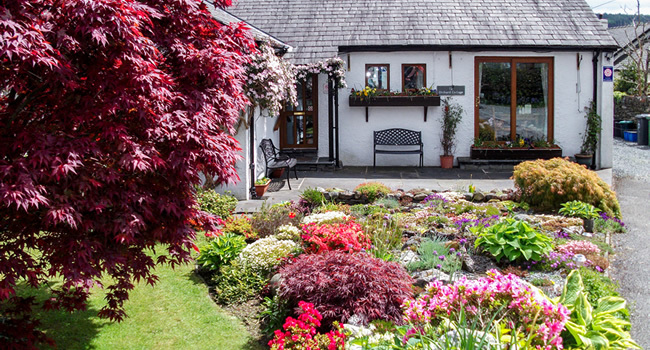 There is so much to see and do during your stay at either Copper View Cottage or Beechgrove Cottage including a choice of walks from the door, a lake cruise on Coniston Water, plus there is a choice of local attractions including Brantwood and the Ruskin Museum, plus the bustling village offers some great independent shops and plenty of places to eat and drink. 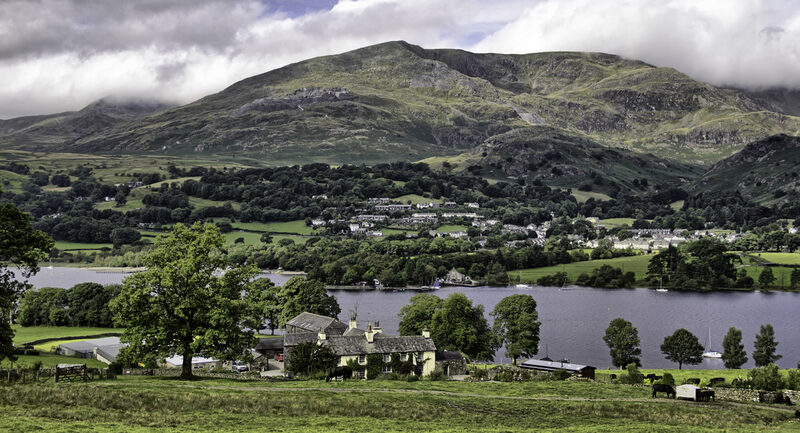 Walking is by far the most popular activity with visitors to the area and Coniston makes an ideal base with its mix of challenging Wainwright peaks including Coniston Old Man which towers over the village and the nearby Landgale Pikes. Everyone is well catered for in the area with some excellent trails inluding a lovely path that runs along the shore of Coniston Water. Other top tips include Tarn Hows which is an easy walk along an excellent path around a beautiful tarns which is surrounded by woodland. Have a look at our dedicated walking page for more ideas about where to walk during your stay with us a Orchard Cottage. 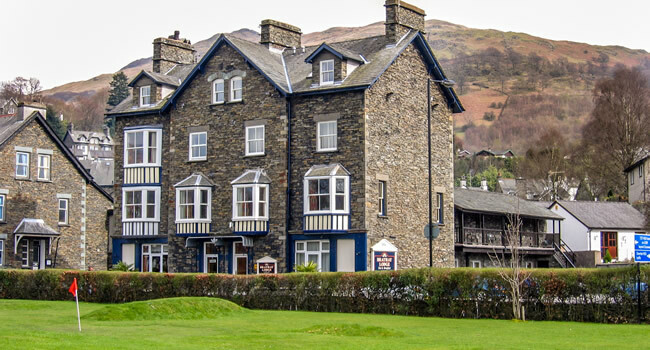 There is plenty of choice when it comes to places to eat and drink in Coniston including a choice of cafes such as Meadowdore Cafe, pubs including the Sun Inn, Black Bull, Yewdale Inn and Crown Inn, plus restaurants including Steam Bistro, which was a finalist in the Cumbria Life Food & Drink Awards in 2017. Explore the lake district on two wheels. Whether you prefer mountain biking or road biking there is plenty of choice from Coniston. There is a good choice of bridleways nearby including one that takes you up and over Coniston Old Man. For something less extreme Satterthwaite Common is accessed via a shoreline path along Coniston Water. There is also a fabulous North Face trail at nearby Grizedale Forest which is designed for experienced mountain bikers. Road bikers can enjoy quiet country lanes or something more challenging such as Wrynose Pass, Blea Tarn Pass, Hummer Lane, Kiln Bank, Birker Fell, Corney Fell or even Hardknott Pass, which is England's steepest road! The choice is yours. Coniston Launch offers a variety of ways that you can enjoy a beautiful boat cruise on Coniston Water in the Lake District. There are regular services covering two different circular routes and you can stay on the boat for the full cruise or stop off at any of the jetties to catch a later boat back, or you can combine a boat cruise with a walk around the shore of Coniston Water. Path to Adventure provides a wide range of activities which will be tailored to suit your groups requirements and abilities. Each activity will be under the guidance of our expert, qualified and friendly instructors to ensure you have both a safe and fantastic experience. Our adventures come in many different packages. We cater for a variety of groups and offer Activity days, Adventure breaks, Expeditions, Events, Team building and Learning and Development courses. A historic house, museum and vibrant centre for the arts, Ruskin’s former home has a wealth of things to see and do for the whole family. Brantwood offers a fascinating insight into the world of John Ruskin and the last 28 years of his life spent in the Lakes. Filled with many fine paintings, beautiful furniture and Ruskin’s personal treasures, the house retains the character of its famous resident. Visitors are free to explore the rooms and house stewards are on hand to answer questions. The Ruskin Museum enables you to explore and experience at first hand its literary and cultural heritage collections of national importance and international significance, for inspiration, learning, enjoyment and delight. There are a number of driving tour operators available including Mountain Goat and Bluebird Tours which allow you to see the best of the Lake District's scenery.